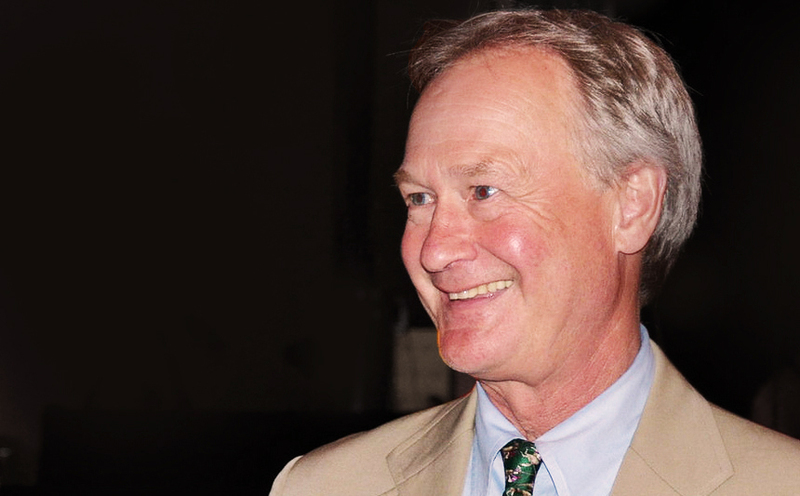 Lincoln Chafee, a former Republican Senator (turned Democrat) and Governor from Rhode Island announced presidential bid for the Democratic nomination for President of the United States last week. He joins Hilary Clinton, Martin O’Malley, and Bernie Sanders in the race. Although Chafee’s initial announcement focuses in on his opposition to the war in Iraq and how that differs from the other candidates, a look back at his record and public statements on immigration policy provide some clues into how he might handle the immigration issue as commander-in-chief. In 2011, Governor, Chafee rescinded the previous governor’s executive order which called for local policy to enforce federal immigration laws and for employers to participate in E-Verify. Chafee also supported in-state tuition for young undocumented immigrants in Rhode Island. While state legislators failed pass the legislation, the Board of Governors for Higher Education lowered tuition rates for Rhode Island’s immigrant youth in 2011. While Chafee does not list immigration reform as a priority on his official campaign website, he has an interesting record and has stood on the side of problem-solving and fairness when it comes to reforming immigration policy.